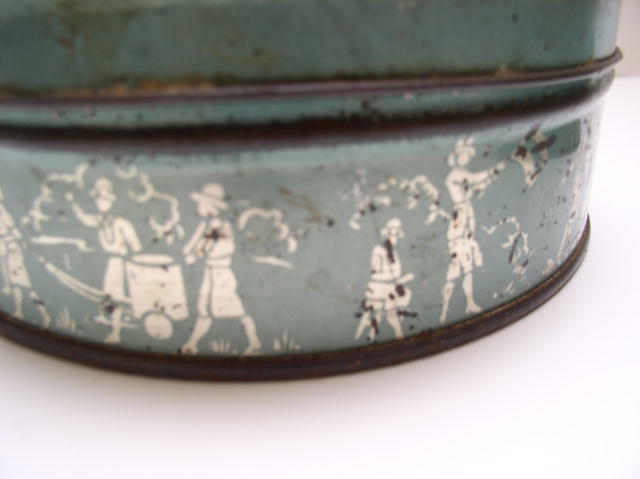 Delightful English girl guide tin which shows on the side of the tin the various activities of the guides.It is in good condition. 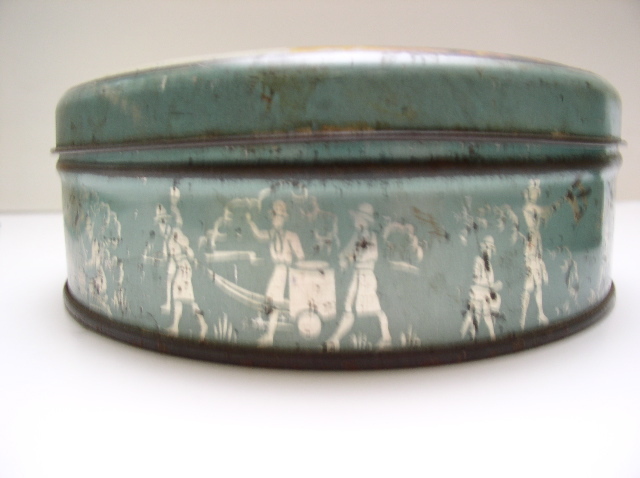 there is some wear on t he sides but you can still see the various scenes of camping and sports etc. 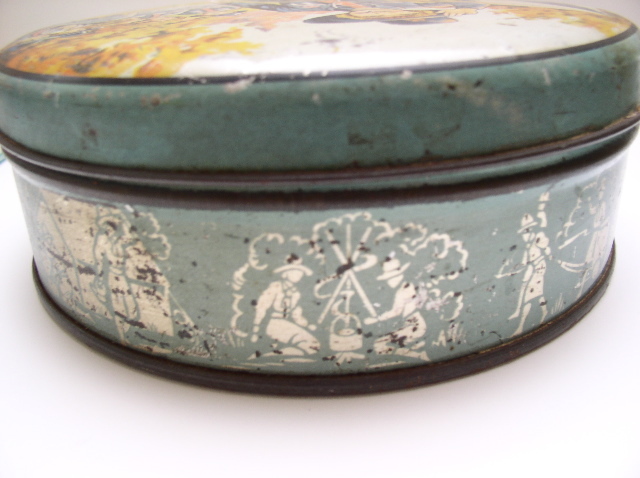 Items Similar To "Advertising tin for the English Girl Guides"